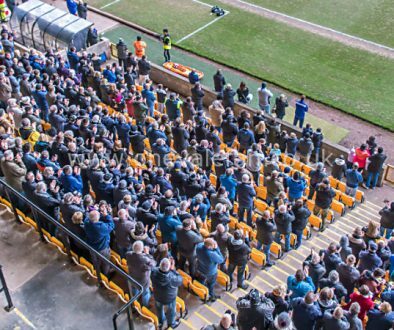 We spoke to Supporters Club chairman Ally Simcock via email recently and learnt that the group is only a few hundred pounds away from their target. As a result of that conversation, we’d like to promote the appeal once more and makes fans aware of all the options available to donate to the legal action. 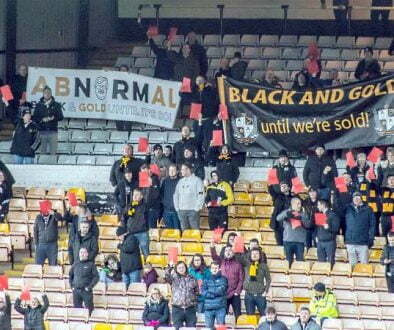 It was announced at the Supporters Club AGM that £6,000 was required to issue bankruptcy proceedings against former directors Peter Miller and Perry Deakin over the “nil-paid” shares issue. There are more details on the damage that Miller, Deakin and other directors inflicted on the club below. 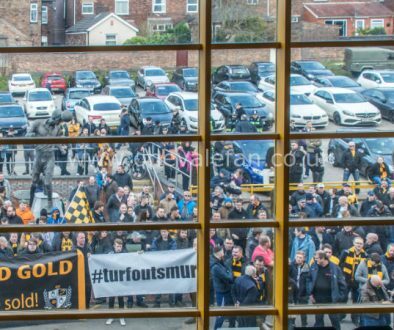 OVF strongly believes that justice should be done and applauds the Supporters Club for standing up for PortVale fans and coordinating this legal action.